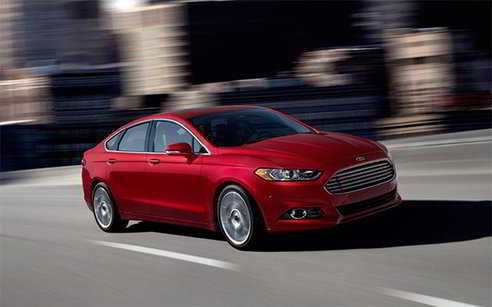 Ford news from the recently held North American International Auto Show in Detroit: the Ford Fusion hybrid will get a major makeover (both inside and out) for 2013. Along with the new hybrid version of the Fusion, Ford will also be releasing a plug-in (PHEV) version of the Fusion, to be called the Ford Fusion Energi. While official EPA mileage numbers haven’t been released yet, Ford is saying that their updated hybrid will get 47 mpg city and 44 mpg highway, which is a nice jump over the older Fusion hybrid’s 41 city, 36 highway mpg EPA rating. Ford’s getting this mileage boost by mating a 2.0 liter Atkinson-cycle gas engine with their third generation hybrid electric drive which contains new software and hardware improvements over the older models. Ford is also claiming an improved regenerative braking system that captures up to 95% of the kinetic energy created when you brake. Here’s my take on the EU aviation carbon tax that is causing a stink with major world airline carriers: ———————————————— Tyler Hamilton My family flew to North Carolina during the holiday to visit relatives and, being aware of new baggage fees, we made every effort to pack lightly. Of two adults and two children we had only one item to check in. Not bad. But it still meant paying $25 to get the bag to Charlotte and another $25 to get it back home. Had we each checked just one bag for our one-week trip, it would have cost the family $200. I point this out because I’m perplexed by Air Canada’s strong opposition to the European Union’s new aviation carbon tax, which went into effect Jan. 1. 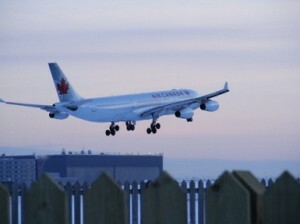 The airline — as well as other members of the National Airlines Council of Canada — has no problem arbitrarily adding $50 to the price of a 2,500-kilometre round trip to the United States. This post was originally published on Climate Progress and has been reposted with permission. 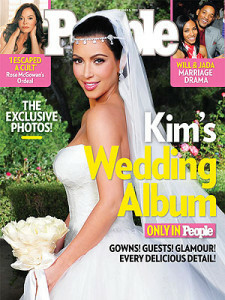 Congressional commitment to action on clean energy policy in 2012 is about as secure as Kim Kardashian’s wedding vows. So with states once again representing the major driver for renewable energy, how can they keep the momentum going at a time when federal enthusiasm is at its lowest level in years? The key, according to a new report from the Brookings Institution, is for states to focus not just on project-level deployment, but to shift some funds toward support broader sustainable economic goals that foster the clean energy economy from the ground up. And there are still a fair amount of funds to work with on the state level, as the below map illustrates: What do “broader sustainable economic goals” mean exactly? Historically, states with clean energy funds have focused expenditures on rebates, direct loans or performance-based incentives in order to encourage development of commercial and residential projects. Thus the national average consumer pricewas 4.20/0.16 = 26.3 eurocents/kWh. http://de.wikipedia.org/wiki/Erneuerbare-Energien-Gesetz http://www.erneuerbare-energien.de/files/pdfs/allgemein/application/pdf/ee_in_deutschland_graf_tab.pdf http://www.ag-energiebilanzen.de/viewpage.php?idpage=65 . Notes: - In 2011, Germany had the 2nd highest household electric rate in Europe, Denmark was No.1 at 30.5 eurocents/kWh. - The 2011 EEG apportionment reflects the energy production of the renewable systems installed PRIOR to 2011. Renewables Build-out: As the phase-out of the nuclear plants proceeds and to meet Germany's self-imposed 2020 CO2 emissions targets, the following will need to be installed during the next 9 years to augment the renewables energy production from 101.8 TWh in 2010, or 16.8% of production, to 344 TWh in 2020, or 57% of production. 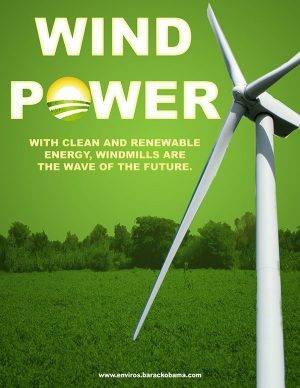 - About 53,300 MW of NEW offshore and 696 MW of NEW onshore wind capacity (about 2 times existing, buildrate about 6,000 MW/yr) - About 64,680 MW of NEW solar capacity (almost 4 times existing, buildrate about 7,000 MW/yr) - About 1,400 MW of NEW biomass capacity (about 0.3 times existing, buildrate about 150 MW/yr) This reference shows how the above renewables capacities were calculated.